After a storm, filing an insurance claim to repair or replace your windows can be stressful. Finding a reliable and trustworthy window contractor is your first step in repairing post-storm damage. An experienced contractor will help you throughout the claims process with your insurance company, and ensure that your home is restored to its original condition as quickly as possible. At Modernize, we frequently speak to homeowners about their home improvement projects. In our recent interviews, 90 percent of homeowners requested a checklist to help them find and vet contractors. Modernize now offers homeowners a free, digital Contractor Checklist as a simple, step-by-step guide to assist with your windows project. The homeowner insurance claim process is usually prompted by an emergency repair. To restore the comfort, safety, and privacy of your home, you will need to have the repair or replacement done as soon as possible. Find reliable window contractors in your area. How much experience do you have with window repair or installation? After obtaining three or four written estimates and vetting each of your potential contractors, you are ready to meet with and present the estimates to your insurance adjuster. An appointment with your adjuster is part of the insurance claim process. 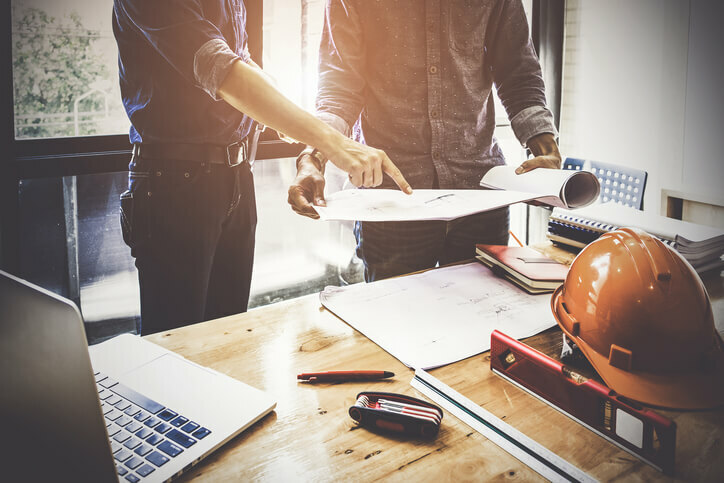 Your project quotes will guide the cost of your repair or replacement and will be necessary for your insurance adjuster to approve the contractor’s work. Connect and compare trusted window contractors near you. Unfortunately, there is a small percentage of contractors who are not honest professionals. Many of these door-to-door contractors flock to areas impacted by storms, and scam unsuspecting homeowners with offers that boast pre-payment or covered deductibles. The best way to avoid scams is to choose a local, trusted contractor. You can confirm this by checking their physical business address and validating their licensing. At the final meeting, there a few steps to go over before the window contractor begins your project. The Modernize Contractor Checklist will help you vet a trusted contractor, so you can relax knowing your window repair or replacement project is in good hands. You can access the interactive checklist by visiting the Modernize Homeowner Portal or by downloading it here.